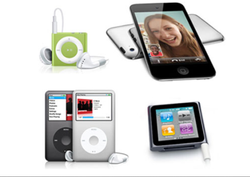 Banking on the skills of our qualified team of professionals, we are involved in providing high quality range of iPod Touch. Enjoy skip-free music playback and photo slideshows. 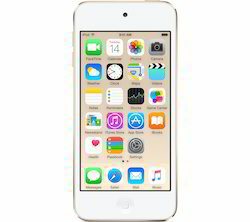 iPod touch features an ultrathin design, 4-inch Retina display, an 8-megapixel iSight camera for beautiful photos, an improved FaceTime HD camera, the Apple-designed A8 chip for a more immersive experience with games from the App Store, and even better fitness tracking with the M8 motion coprocessor.